It seems that the weeks are flying – I know that I prefer them at the crawling pace, but – not much I can do, right? Okay, let’s start with the answer to the Wine Quiz #35, What is missing. The wine quiz was dedicated to Tempranillo as we will celebrate tomorrow (November 8th) an International Tempranillo Day, and it was asking to fill the gaps in the group of numbers which were related to Tempranillo. Now, I need your help with something. 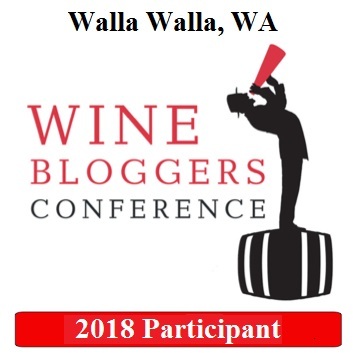 If you read the Meritage post from the last Wednesday, I mentioned that I’m fighting the writer’s block and trying to write a post for the wine blogging competition. So I managed to overcome the block and wrote the post (here is the link) – and if you like it, I need your vote! You can vote for it here – just scroll down to the bottom of the page and find the link to my blog there. Thank you! Now, let’s proceed with “interesting stuff” part of the Metritage. First, the next three Thursdays, we will be celebrating different holidays – of course, they are drastically different in scale, but nevertheless, they all fall on Thursday. Tomorrow, November 8th, we are celebrating International Tempranillo Day. It is very easy to take part in the festivities – just find a bottle of Tempranillo wine (Rioja or Ribera del Duero from Spain, or may be some Texas wine? ), pull the cork and enjoy (and if you really like it, write a blog post about it or tweet about it, or leave the comment in this blog). The next Thursday, November 15th, is Beaujolais Nouveau 2012 Day. This year will actually mark 30th anniversary of the Beaujolais Nouveau celebration – you should definitely look for the festivities around you, and as usual, get a bottle of Beaujolais Nouveau (I have to say that the wine had been steadily improving its quality over the past few years) and enjoy! And then the Thursday after that, November 22 is…what, Thanksgiving is already here? Yep, Turkey day is arriving in mere two weeks. There is always a question of wines for the Thanksgiving celebration, so here is my post from the last year – I’m sure the actual wines will be different this year, but the ideas will be the same. 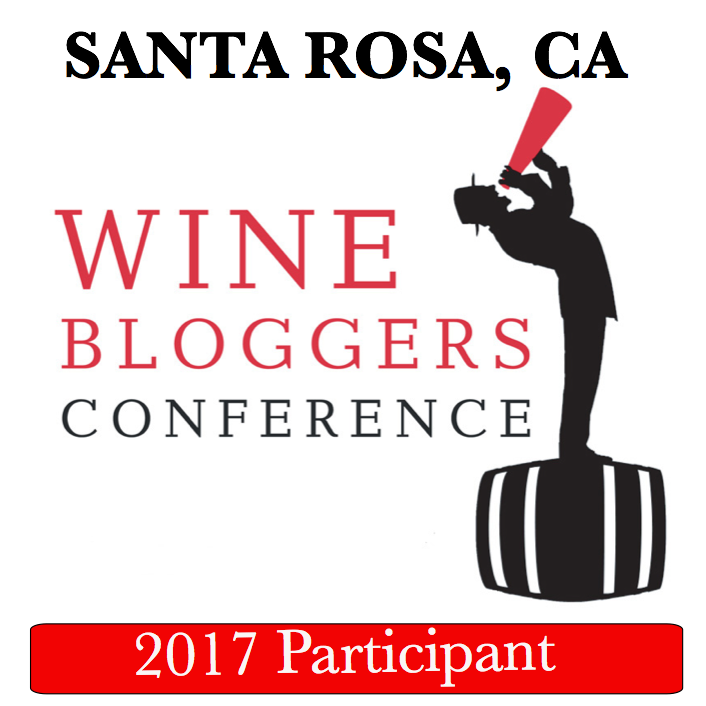 Last (but may be not least) – do you think wine reviews can get you sued? Here is the post by Steve Heimoff – if anything, it is an interesting read. That’s all for today, folks – the glass is empty. Cheers! Well, Jancis Robinson, when talking about the 1982 vintage, said it was ‘the best since 1970’. To me, that means that Jancis (who is certainly no slouch) rated the ’70 either better or at least on par with ’82 (which is one on your list). Utmost respect to Jancis Robinson ( by the way, did she say that specifically about Rioja? ), but as Riojas are probably my all time favorite wines, I attended numerous seminars and talked to the people in wine trade, winery representatives, etc. and I always heard 1964 mentioned as “absolute wow” type of year, and never heard anything about 1970. The table I included in the link is coming from the official Rioja web site, so I would guess they know a thing or two about their wines. I’m a bit surprised at the solution. 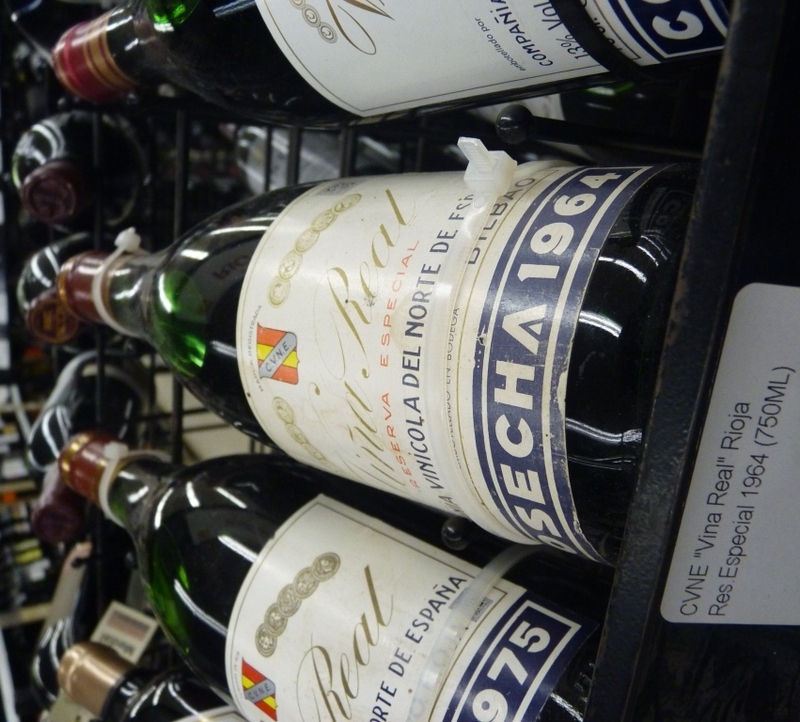 The 1970 vintage of Rioja is supposed to be the best vintage for Rioja of the last century. I believe you that your sources are trustworthy but I do wonder why other sources claim different things. well, I understand your point, of course. I guess it is a little controversial, but I stand by my decision. By the way, if you look at Wine Spectator ratings, two Rioja from 1964 have ratings of 98 and 95 ( very high), The highest score for the top Rioja from 1970 is 93, and the next one has a rating of 89.I think Wikipedia article was written based on the one you included here, hence the 1970 date. Also, it is possible, that at a time, 1970 seems exceptional, but then after the time passed, 1964 showed as the best. I never tasted 1970, but I had 1964, and they were spectacular.